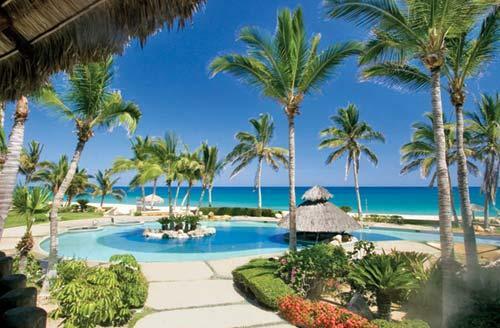 Bel Air Collection Resort & Spa Los Cabos is located on a spectacular white-sand beach, just minutes away from San José del Cabo. 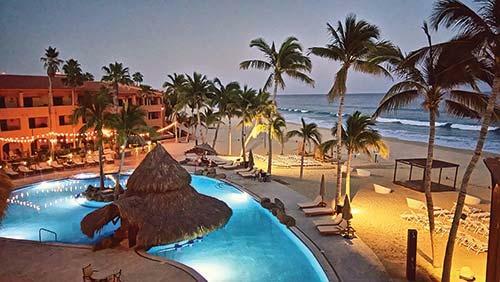 The resort features a beach club environment with easy access to one of Mexico's charming Spanish-colonial towns, with its restaurants and nightlife. 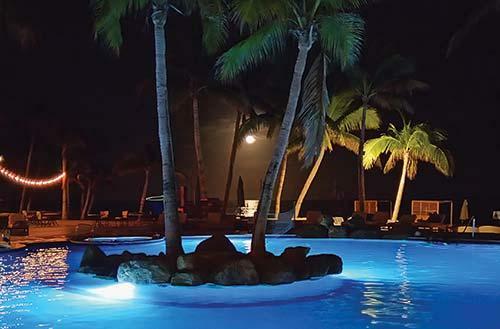 The resort offers a fully equipped spa and gym, oceanfront pool, food, drink, and a wide range of activities.